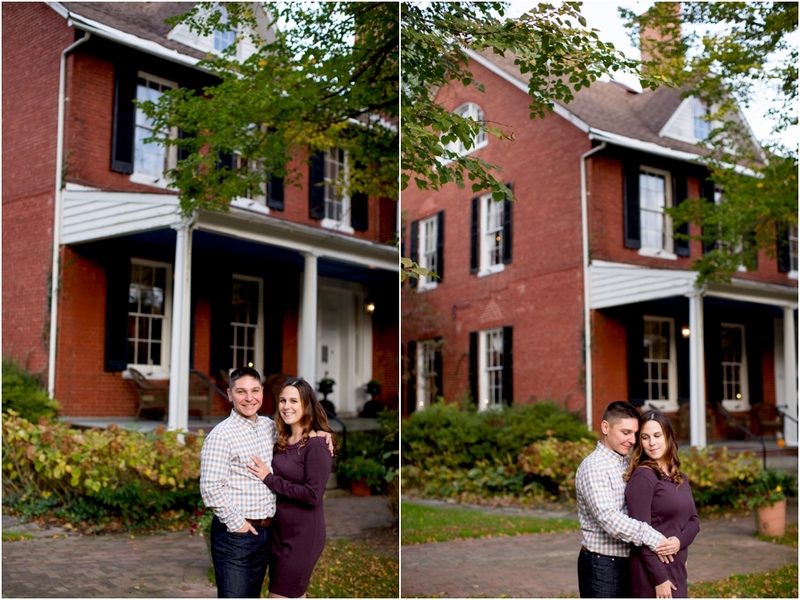 Christina and Kyle had the sweetest session at the Elkridge Furnace Inn! What a beautiful place for a wedding or engagement session! 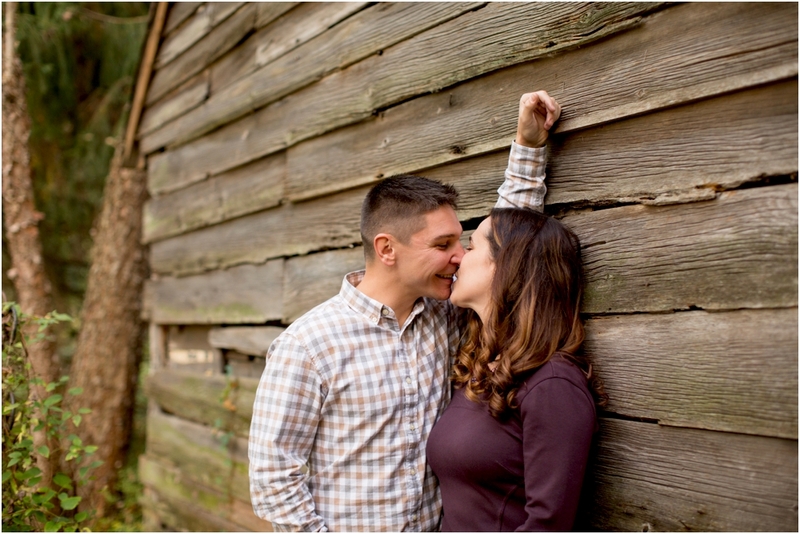 These two lovebirds were so natural behind the lens making it super fun for Patrick and I. Watching these two made us realize once again how blessed we are to have such great people in our lives. 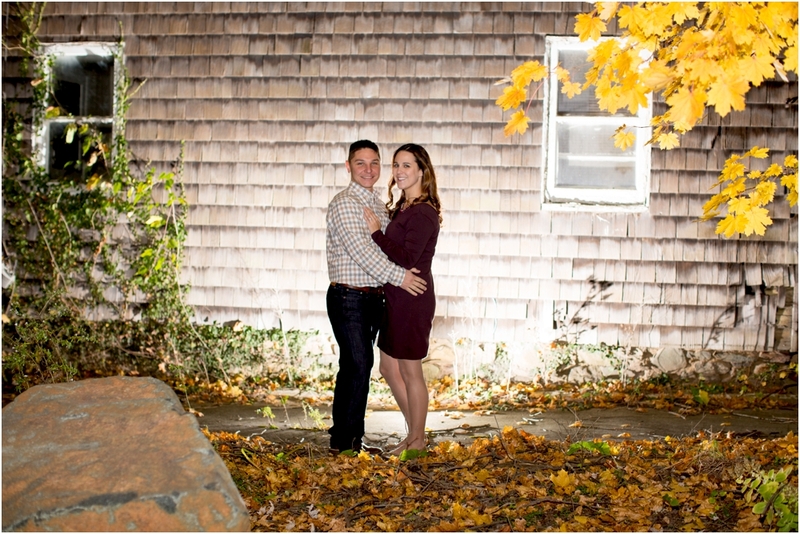 Christina and Kyle, we are so thankful that you are our friends and one of our Radiant couples. 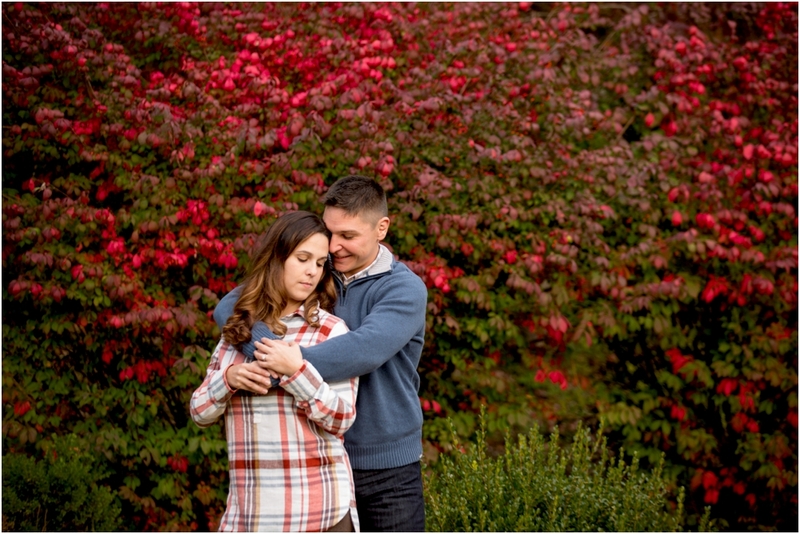 To see another beautiful engagement session, meet Olivia & Alex!